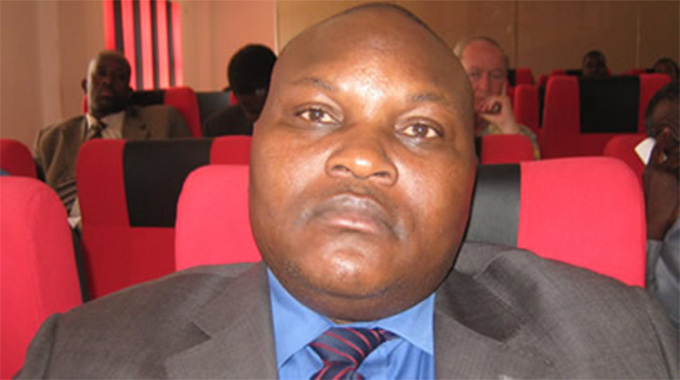 GOVERNMENT can raise about $3,4 billion through the newly introduced Intermediary Money Transfer Tax of two cents, which will widen room for capital funding and retooling of the manufacturing sector, a tax expert has said. 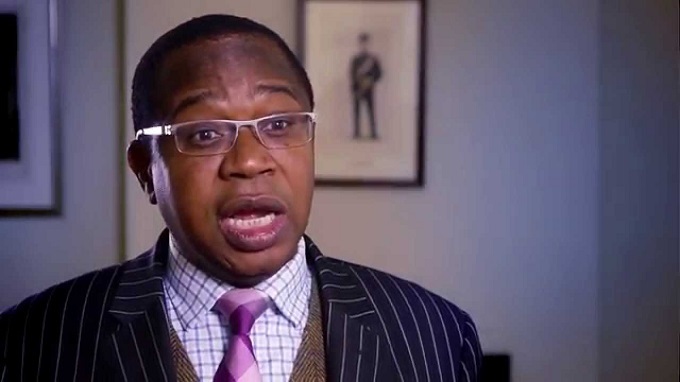 Last Friday, Finance and Economic Development Minister Professor Ncube announced upper and lower limits for the Intermediary Money Transfer Tax as part of the broader fiscal stabilisation measures. Under the new framework, transactions below $10 will no longer attract the two cents tax, while all transactions above $10 to $500 000 will comply with the new tax regime. 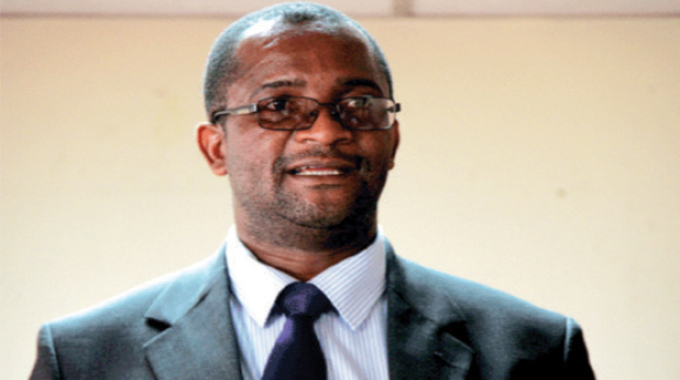 Bulawayo-based tax expert, Mr Peter Mgodi, told delegates at the Zimbabwe National Chamber of Commerce (ZNCC) Matabeleland region 2018 mid-term monetary policy statement review on Tuesday that the Intermediary Money Transfer Tax was a quick fix to the economy. Based on last year’s total transactions of 1,7 billion, Mr Mgodi hinted that chances were high that the country would achieve that figure or even higher. “The problem now is that this is now an ad valorem tax (a tax whose amount is based on the value of a transaction). “The assumption is that some will be transferring $20, others will be transferring thousands of dollars while others will be transferring millions. And when we average the transactions and come to $100, it means we will make $2 per transaction and not five cents and therefore the minister’s projection will be $3,4 billion,” he said. 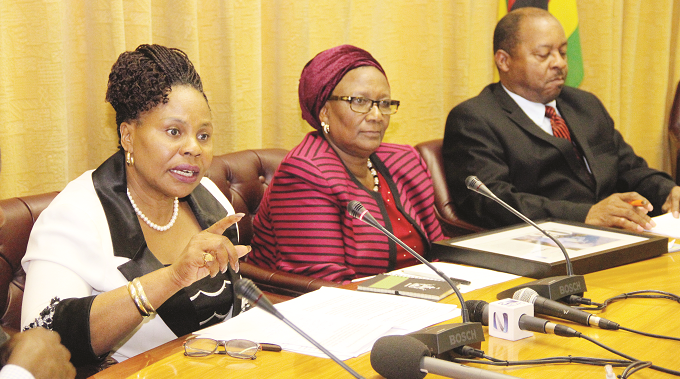 “Given Zimbabwe’s budget deficit . . . as a Finance Minister raising $3,4 billion in two years or even three years is brilliant. “This is a transitional policy and a quick fix to try to get us to the dry ground,” he said. 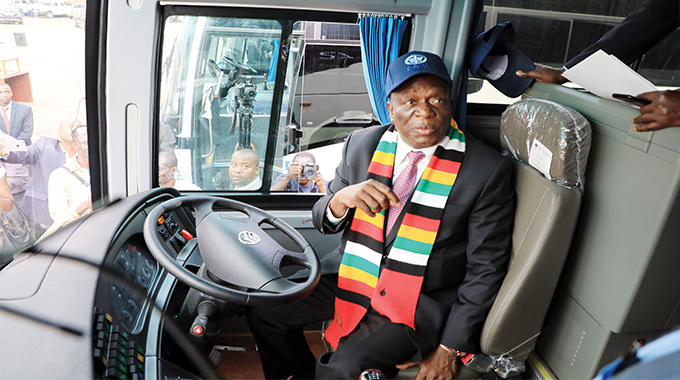 President Mnangagwa has said the tax, which the Government has announced, was not designed to hurt the ordinary people and companies, but to help the manufacturing sector to get funds for retooling and modernisation as the economy gears to ramp up production. “And when people are happy, then we will see more confidence with those bringing in foreign currency trying to source more. “But it will only depend on what they see happening on the ground. The problem in Zimbabwe is that we have no confidence in our Government.